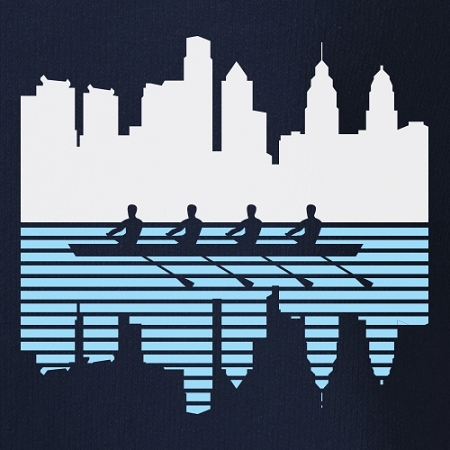 You can't drink it and you can't hardly spell it, but you sure can row it. 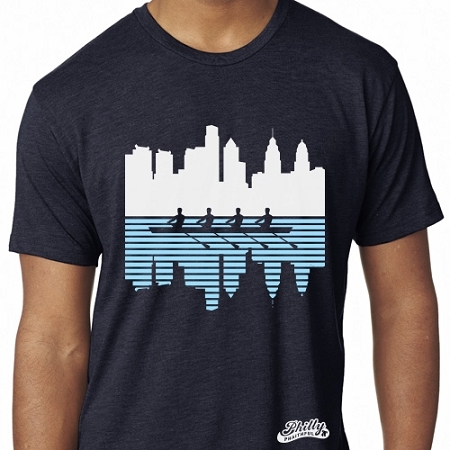 The Schuylkill Skyline design is printed on Next Level brand tri-blends (50% Polyester / 25% Cotton / 25% Rayon) and shouldn't shrink with normal washing, although we always recommend washing on low and drying on delicate, or air-drying. This design is also available in: Men's and Women's tanks.